Picking tops and bottoms IS EASY if you know how to do it right. 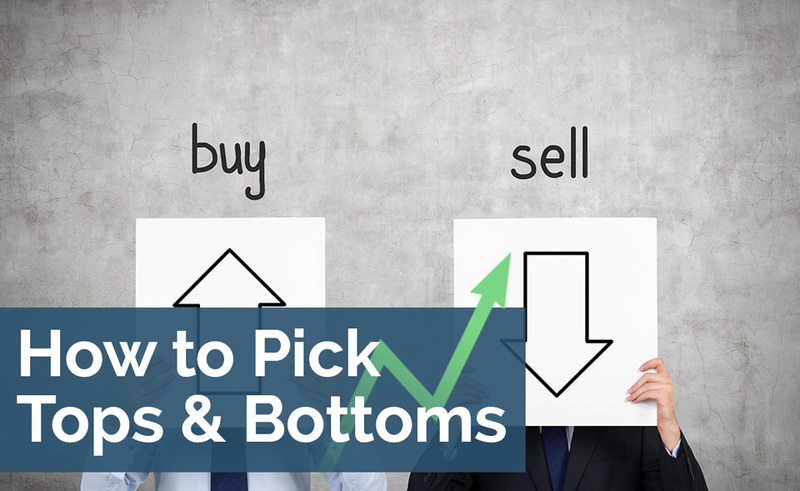 Learn one of Kathy’s favorite strategies for picking tops and bottoms in EUR/USD. If you like to day trade, Boris will teach you a unique trading strategy that grabs quick 20 pips gains using 5 minute charts in the major currencies multiple times a day. This strategy leverages on the idea that mean reversion kicks in when currencies hit their “max move” of the day. You’ll be amazed at how well this strategy works! Identify MAJOR Reversals using the Most Effective Chart Patterns -- Takes Only 5 Minutes a Day! In addition to 2 well defined strategies with specific entry and exit rules, we will also show you how to identify major reversals using only the most effective chart patterns. You’ll enter the trade very close to the ultimate top or bottom, which is great because of highly favorable risk to reward. And the best part is that it only takes 5 minutes a day to identify the setup! You won’t be glued to your computer or Smartphone. Just turn on your computer once a day and check to see if there is a trade – its that EASY. To make picking tops and bottoms even easier, we’ve created an MT4 EA that will automatically identify Kathy’s trades for you and lock in profits when the targets area it. Its FULLY automated – all you need to do is set it up once and let it manage the trade for you.